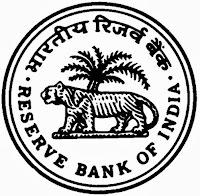 THE government will pump Rs 42,000 crore in the state-owned banks by March-end and the next tranche would be released as early as next month, a senior finance ministry official said on November 26. The government earlier this year infused Rs 11,336 crore in five PSBs - Punjab National Bank, Allahabad Bank, Indian Overseas Bank, Andhra Bank and Corporation Bank - to improve their financial health. banks in the current financial year," the official said. 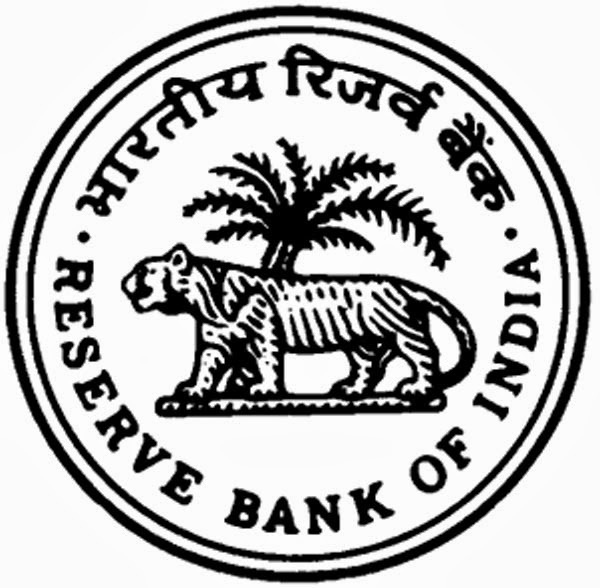 The RBI Board last week, while deciding to retain the capital adequacy requirement for banks at 9 per cent, agreed to extend the transition period for implementing the last tranche of 0.625 per cent under the capital conservation buffer (CCB) by one year — up to March 31, 2020.